Many scientific instruments and sensors need to exchange high voltage drives. High voltage driver is suitable for driving electrodes in many application systems. The difficulty is to increase the output of the common operational amplifier to a very high voltage. The existing AC high voltage amplifier module can only amplify the output to about 1200Vp-p. A simplified AC high voltage amplifier using complementary cascade NMOS and PMOS transistors is presented in this design example (Fig. 1). 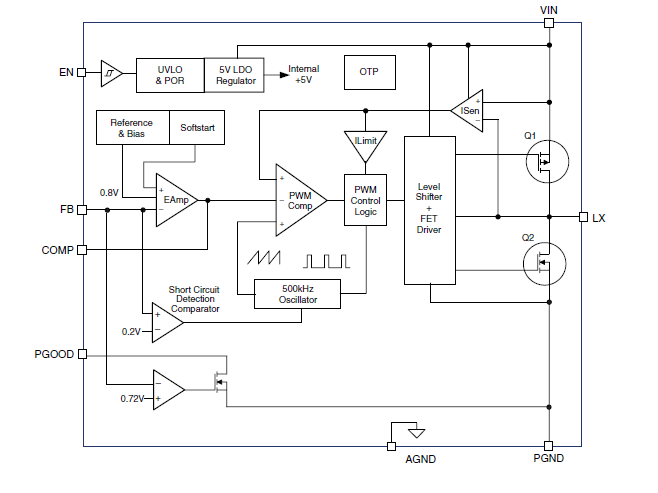 The OP07 operational amplifier has low input offset voltage, small input bias current and high open-loop gain. These characteristics make this operational amplifier very suitable for high gain instrumentation system. Besides, the misalignment and gain of OP07 has excellent time stability and temperature stability. LM356 level AC gain depends on R3, R4, R7 and R9, about 100. The maximum drain level source level nominal voltage and the maximum gate drain level nominal voltage of MTP2P50E type high voltage P channel MOSFET are all 500V. The maximum drain level source level nominal voltage and the maximum gate drain level nominal voltage of BUK456800B type high voltage N channel MOSFET are all 800V. Q1 to Q6 are all PMOS transistors, and Q7 to Q12 are all NMOS transistors. These FET are very suitable for high voltage cascade circuits. 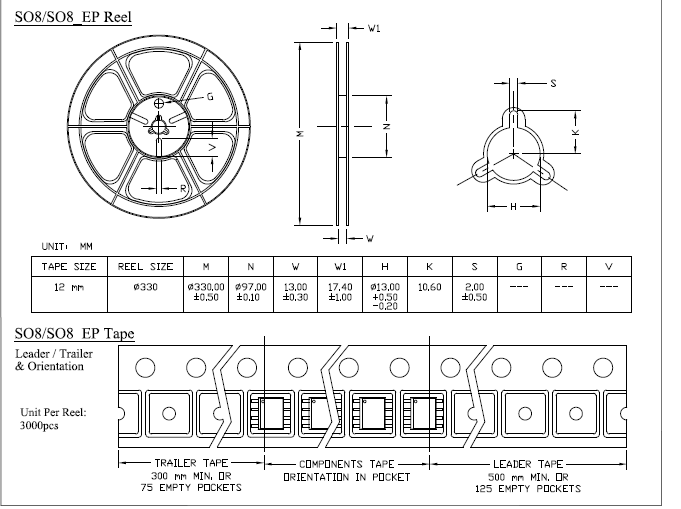 They are connected in series symmetrically, so as to improve their total breakdown voltage of power system. The bias circuit is made up of paired independent bias resistors R10 to R13 and R14 to R17, thus forming the symmetrical output of the high voltage amplifier. Figure 2 shows a sinusoidal input signal with a peak to peak voltage of 8Vp-p, a frequency of 100Hz, and an output signal with a peak to peak voltage of 1800Vp-p. Figure 3 shows the sinusoidal input signal with peak to peak voltage of 750mVp-p and frequency of 2kHz, and the output signal with peak to peak voltage of 200Vp-p. The total power bandwidth of the circuit is about 200kHz. Exposed Pad SO-8 device is a precision, low noise, low input bias current, four channel operational amplifier. 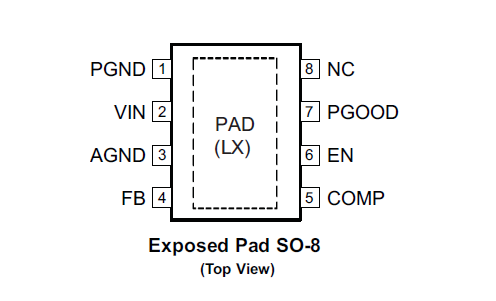 This article mainly introduces the Exposed Pad SO-8 characteristics, application range, reference design circuit and circuit analysis to help people shorten the design time. The Exposed Pad SO-8 series is composed of extremely high precision single channel, dual channel and four channel amplifiers with extremely low offset voltage and drift, low input bias current, low noise and low power consumption. The output is stable when using capacitive loads above 1000pF, without external compensation. 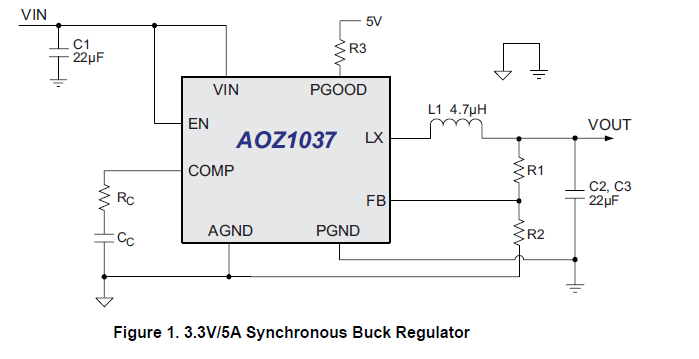 When the supply voltage is 30V, the power supply current of each amplifier is less than 500 A. Built in 500 ohm series resistor, it can protect input, allow input signal level to be higher than supply voltage and volt, and ensure no inverting. Extremely low offset voltage drift: 0.7 V/, C (max). 1, the structure of the triode, the pole current relations, the characteristic curves and the amplification conditions of the transistors. 2, the role of components, the use of circuits, voltage amplification, input and output signal voltage phase relationship, AC and DC equivalent circuit diagram. 3, calculation of static working point and calculation of voltage magnification. The resistance capacitance coupled partial voltage bias common emitter voltage amplifying circuit is shown in figure 3.7a.1. The bipolar transistor T in the circuit is an amplifier in the circuit. It can amplify a small current signal in the input circuit (the base emitter) in the output circuit (the collector emitter) to a certain size of the current signal. The larger output current in the output circuit is derived from the DC power supply, and the bipolar transistor actually acts as a current control in the circuit. The UCC power supply provides the power of the amplifying circuit, and provides the reverse bias for the bipolar transistor collector to be in the amplifying state, and provides the appropriate base voltage through the partial voltage of the base resistance RCCUB1 and RB2, and adjusts the resistance of the potentiometer RP to change the base current, thereby changing the collector current. The collector resistance RC can transform the change of collector current to the change of collector voltage, and gain amplified voltage signal in the output circuit. The emitter resistance RE has negative feedback effect on the DC component of the collector current, stabilizing the quiescent current. The emitter capacitance CE provides an AC path to the AC component of collector current, and plays a role of shunt communication. C1 and C2 can separate the DC potential and communicate by AC component current, which input the AC signal current to the base and send the amplified AC signal voltage to the load end, without affecting the DC working state of the transistor.